(Asheville, NC) – Hi-Wire Brewing is adding a new twist to their popular Hi-Wire Gose year-round offering by moving the brand into a rotating year-round Gose Series. The new format will allow the Asheville, NC brewery to experiment with different flavor combinations to better reflect each season of this typically ‘summery’ style. The announcement wraps up what has been a huge year for Hi-Wire with no signs of slowing down heading into 2019. 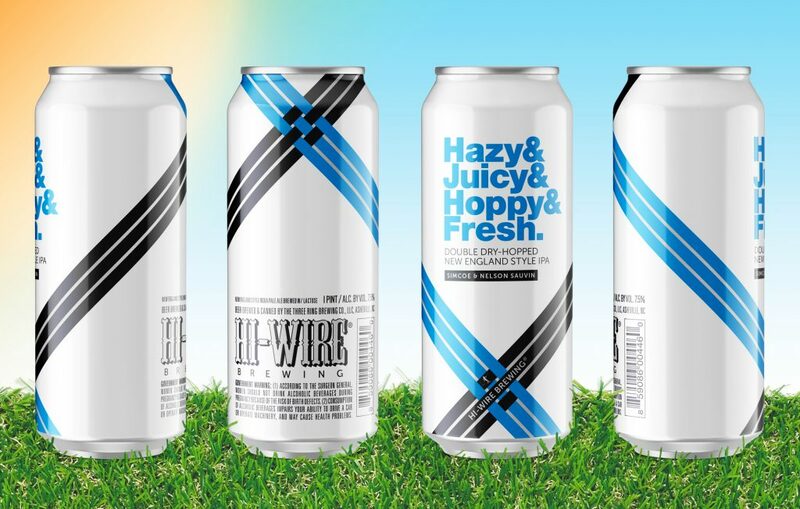 Check out the wide-variety of beers Hi-Wire Brewing will be releasing in December to round out 2018. This release from our rotating year-round Gose series is tart, balanced, and refreshing blends perfectly with the citrus and tropical fruit notes of Citra hops creating an extremely aromatic and floral sour wheat beer with no bitterness. 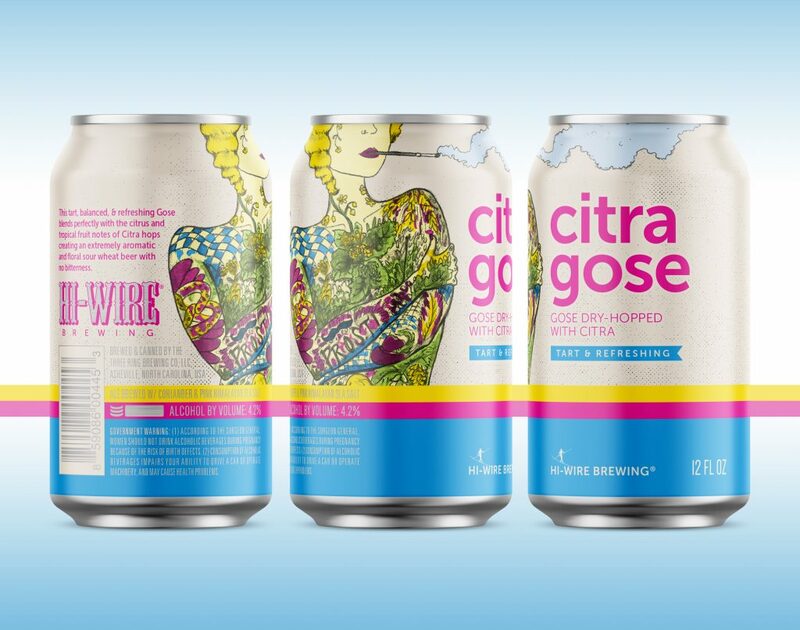 Citra Gose is out in 6-packs of 12oz cans and draft starting December 6th throughout Hi-Wire Brewing’s entire distribution footprint. Inspired by a traditional German doppelbock, Twice as Nice is a robust dark lager. Despite its full flavor and high alcohol, this beer was lagered for more than 8 weeks to make it light on the palate and incredibly smooth. Expect Vienna and Munich malt to contribute subtle flavors of fig, plum and chocolate to this big yet easy-drinking beer. Twice As Nice will be available in 4-packs of 16oz cans and draft starting December 6th throughout Hi-Wire Brewing’s entire distribution footprint. The fourth batch in this popular series gets Simcoe & Nelson Sauvin hops. And as usual – it’s all in the name. Double dry-hopped New England India Pale Ale that is super hazy, juicy, chock full of bright hop aroma, and silky smooth. 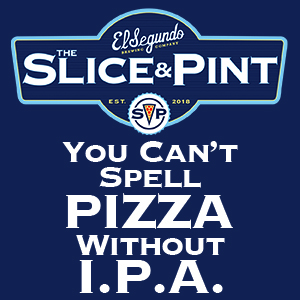 A grip of oats and a touch of lactose rounds out this crushable, tropical IPA with notes of passion and stone fruit. 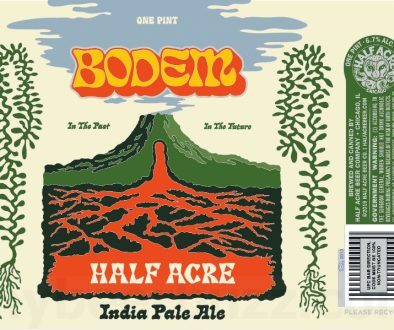 Out in 4-packs of 16oz cans and draft starting December 5th in Hi-Wire Brewing’s taprooms with limited distribution. A bond was built (pun intended) with the good people over at Bond Brothers Beer Company out of Cary, NC through our shared love of traditional beer styles and more specifically, a good clean lager. Classic German hops give this strong blonde lager a floral and subtle spice character that blends perfectly with the wheat heavy malt bill. This collaboration is a crisp brew built for winter. 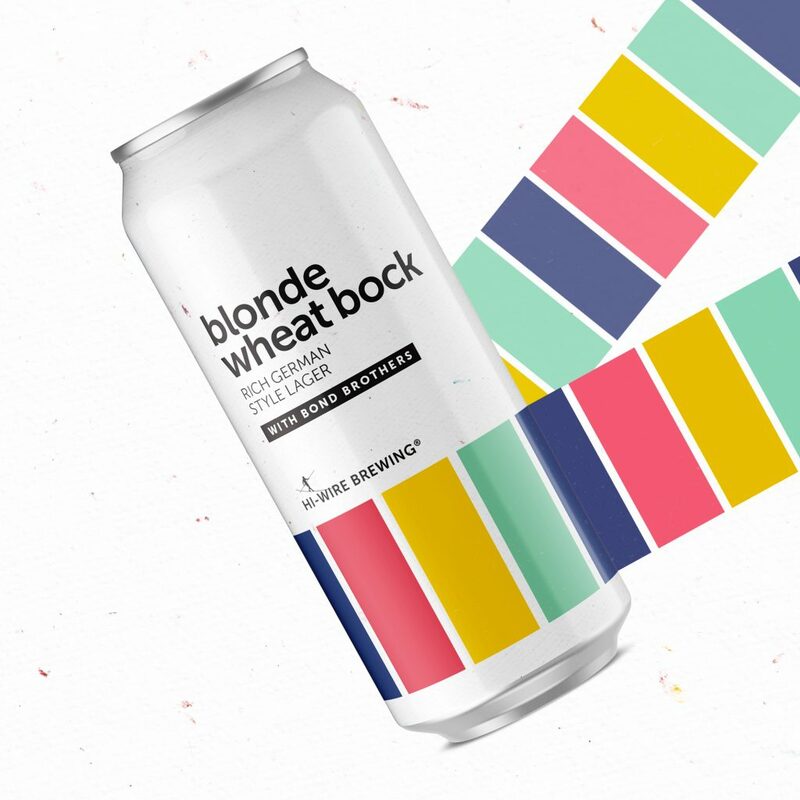 Blonde Wheat Bock is out in 4-packs of 16oz cans and draft starting December 20th in Hi-Wire Brewing’s taprooms with limited distribution. 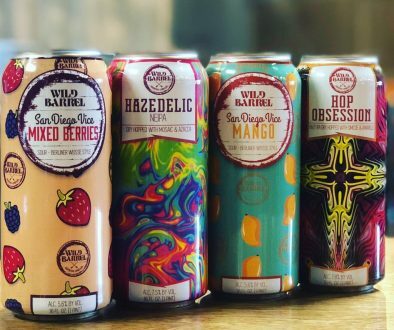 Local Woodin, NC brewery Zillicoah Beer Company represent everything that’s right in the beer world; clean, drinkable beers inspired by traditional recipes made with the best local ingredients available. 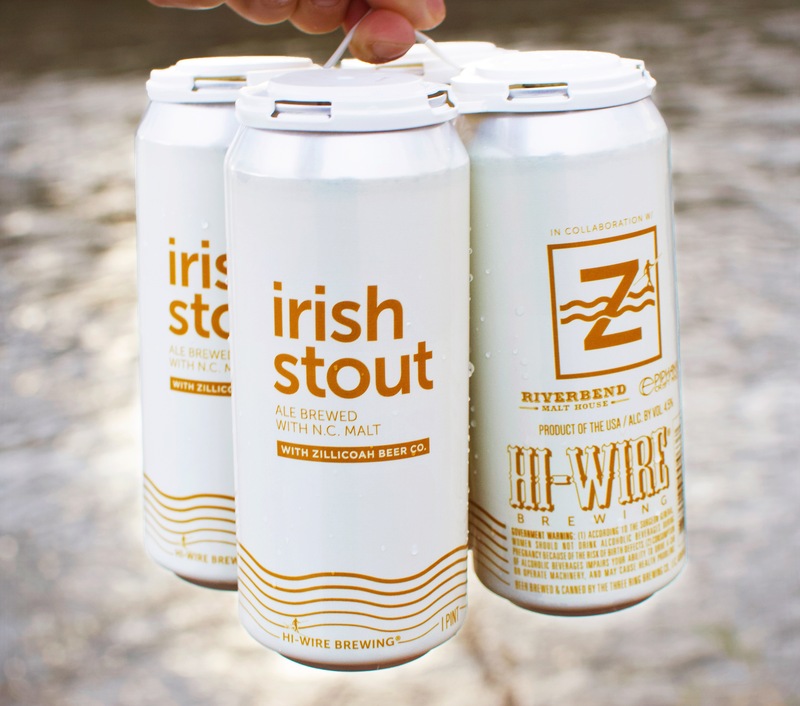 This Irish Stout collaboration, brewed with all North Carolina malt from Riverbend and Epiphany, doesn’t lack for body or satisfying roasty chocolate notes while finishing clean and dry. 4-packs of 16oz cans and draft are out now in Hi-Wire Brewing’s taprooms with limited distribution. 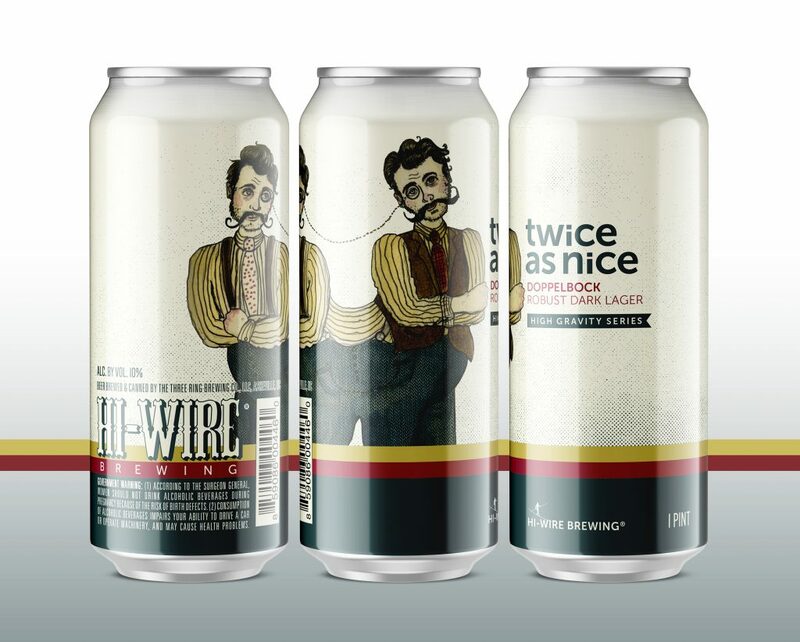 Located in Asheville, NC, Hi-Wire Brewing is known for producing approachable and balanced lagers and ales, most notably Hi-Wire Lager, Bed of Nails Brown, and Hi-Pitch Mosaic IPA. 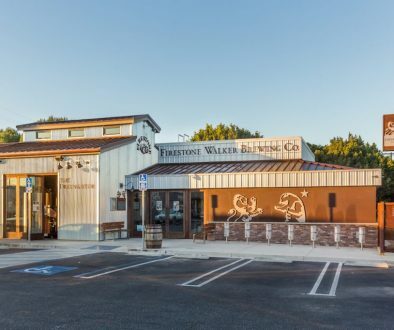 They have two locations in Asheville: the 27,000 square foot Big Top Production Facility & Taproom positioned half a mile from the Biltmore Estate and the South Slope Specialty Brewery & Taproom located in the South Slope area of Downtown, which has a focus on wild and sour ales. Hi-Wire opened their third taproom in the fall of 2018 in Durham, NC dubbed “Hi-Wire Brewing at Golden Belt.” Hi-Wire was awarded the gold medal at the 2016 Great American Beer Festival® in the German-Style Maerzen category for their Zirkusfest Oktoberfest Lager. Most recently, they took home bronze in the Wood and Barrel Aged Beer category at the 2018 World Beer Cup® for their Dry Hopped Brett Pale Ale. Hi-Wire Brewing’s award-winning beers can be found on draft and in bottles across North Carolina, South Carolina, Tennessee, Georgia, Ohio, and Kentucky.